In some ways, C.J.’s recent birthday party was like your average 10-year-old’s birthday party. The birthday boy sat at the head of a long table eating something made mostly of sugar. Presents were stuffed around him. The crowded room was a loud mixture of music and happiness. 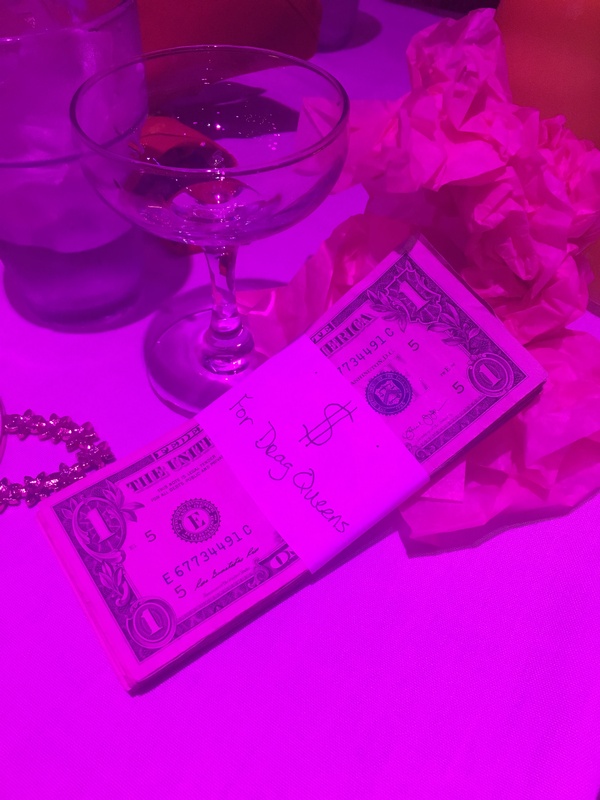 Then four drag queens took the stage and performed Peggy Lee’s hit “I’m A Woman” while my son cheered and threw dollar bills at them. Walking to drag brunch. Hand-in-hand with his dad — as always. “What do you want to do for your birthday?” I asked C.J. weeks before he entered the realm of double digits. 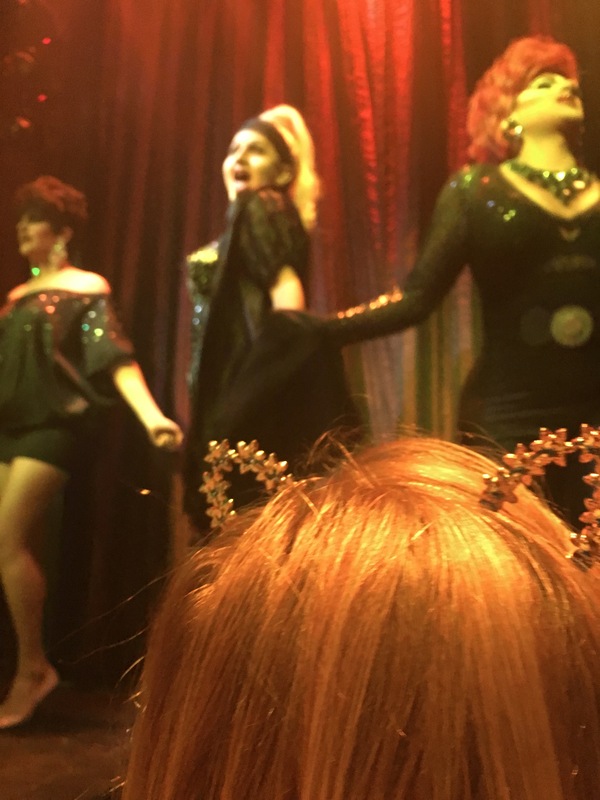 “I want to see my first drag show,” he said with a smile, squeal and fluttering hands. 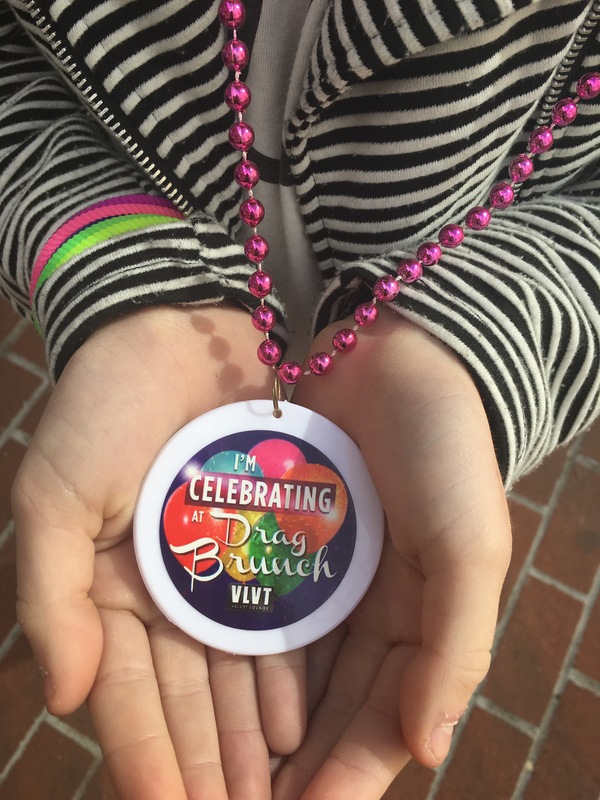 I’d been to a drag brunch before at VLVT Lounge in Orange County. I emailed them to see if children were allowed to attend. Turns out, they were thrilled to host C.J.’s birthday party. Finding a place to have C.J.’s drag birthday party was easy. Finding guests to attend was not. 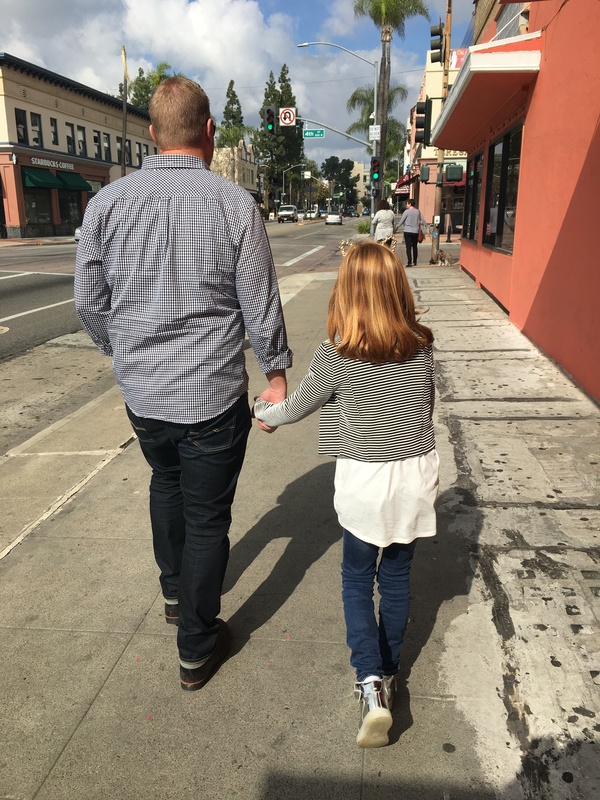 Not every fourth grader’s parents feel comfortable dropping their child off at a gay club on a Saturday for a party. I get it. The night before drag brunch we had a cake for C.J. at home. He made a wish and blew out the candles. He always wants to tell everybody what he wished for. He does not at all believe that keeps the wish from coming true. The next morning he put on his LED sneakers, jeggings, striped moto jacket, choker and cat ear headband. Then he sat and carefully applied makeup. His favorite eye shadow shades are Warning, Seize and Goldmine by Urban Decay. VLVT gave C.J. a special necklace to indicate that he was celebrating something big. A decade of life! The show got underway and much to C.J.’s delight one of the queens — Venus D’Lite — had appeared on RuPaul’s Drag Race, season 3. If you are in any way remotely affiliated with RuPaul’s Drag Race, C.J. thinks you are the coolest and holds you in very high esteem. The other queens were Trinna Modele, Dani Kay and Big Dee. VLVT spoiled C.J. with the best view in the house. C.J. opened his presents. Uncle Michael happened to give him 50, crisp one dollar bills in a nice stack to use to tip the performers. To a 10-year-old, few things are better than throwing money at people. “I’ve always wanted a huge stack of money like this,” C.J. said. Then he had me take several pictures as he fanned himself with it. The queens put on an amazing show. Bless their glittery hearts for trying to keep it as kid-friendly as possible. C.J. was pulled on stage twice to perform with the queens. Here he is with his favorite queen of the day, Miss Dani Kay. Meeting and greeting with the queens after the show. Who knows what he is telling them. C.J. 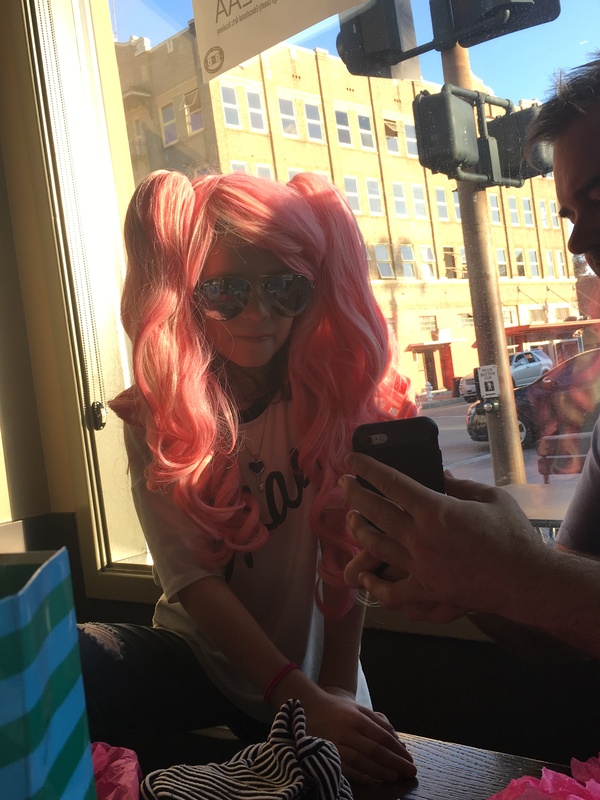 at Starbucks after brunch, checking out pictures on Uncle Michael’s phone and wearing the wig his best friends gave him. 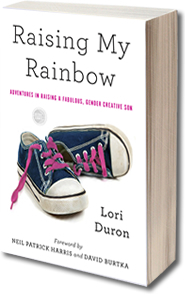 I closed his door and thought about how far we have come in accepting and supporting his gender nonconformity. When he was turning three, we were uneasy and anxious when he wanted to have a Disney Princess-themed party and invite his whole class. Seven years later Matt and I both got emotional and beamed with pride when he was given the chance to dance onstage with drag queens. We wouldn’t change our child or this parenting journey for anything. Happy birthday, C.J. Thanks for letting us grow with you. 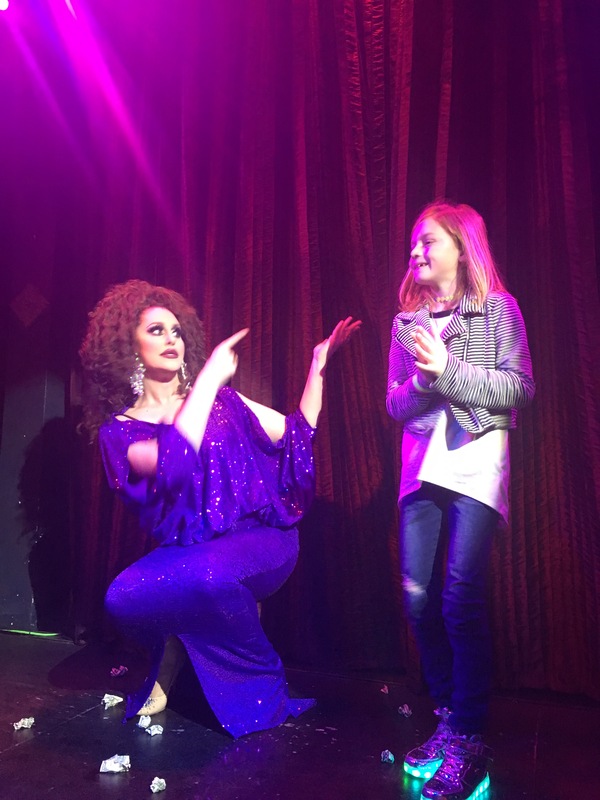 This entry was posted in All Posts and tagged Birthday, Drag Brunch, gender creative, gender nonconforming, LGBTQ, Orange County, parenting, VLVT Lounge. Bookmark the permalink. Your writing style is so easy to connect with, I just stumbled across your blog by accident, and I never would have expected to be sat reading blog posts about a gender creative 10 year old, but I love it! CJ is so lucky to have such supportive parents. Your blog has prompted me to do some reading about gender creative children and I’m fascinated, and i would like to tell CJ that he is so strong and I’m so impressed by his confidence to express himself. It’s so great to read your positive stories. Wow what a family and C.J a fabulous rainbow. I loved reading about his day at Pride and that brunch sounds like it was so much fun. Both of you and the rest of your family are amazing and loving and I hope there will be more fabulous times as CJ gets older. Love the story. Glad the Queens were good to him! Happy birthday CJ! Happy birthday CJ and welcome to the double digits! I love everything about this post! From the love and support you have CJ and the love you have for the community! This is 100% AMAZING parenting right here! You are my inspiration! Keep up the great, and the best, parenting I have ever seen :)! And happy belated birthday to the big 10 CJ! You your family your friends CJ (happy birthday) are all the bestests! I am not a parent but I would feel safer sending my child to gay club than I would dropping them off at Chuck E Cheese. What a great story…not at all what I was expecting. Yeahhhh…I don’t get it, but whatevs. Bless those Queens, and bless your boy. Oh, and bless you 😉 I’m jealous of that pink wig! It suits him so much. Tears of joy! Happy birthday CJ! And many many more! You are fantastic parents. That is all. I want to go to a CJ birthday party! I love that you, Mom, have such a beautiful understanding of you son! Happy Birthday CJ!! Oh wow! Double digits! CJ has the most amazing birthday parties. Every year I think you’ll never top this and you always do. I wish I had a drag brunch near me. You are wonderful parents. Thank you for sharing your story and your beautiful family with the world. AWESOME! Thanks so much for sharing. ANd Happy Birthday CJ! Double Digits! WhooHoo! This is amazing and so full of love and joy and I think you are incredible parents. Rock on!! Happy birthday CJ!Loads of love and warm wishes to you! What a wonderful soul that kid has!!!! Happy birthday!!!!!! Thanks for sharing CJ’s wonderful party. Looked like the drag queens loved him as much as your readers do. Wow – 10 years old! I’ve been following you for a long time, long enough to feel personally proud of you for being such amazing parents. Thanks for sharing your journey. You absolutely brought tears to my eyes. What an amazing and incredible journey and birthday celebration. Yes. Everybody has grown. Alot. The changes wrought in really only a relatively few short years are amazing. But don’t let a new political climate worry you. DT will make some issues, but in general I supported DT. On alot of broad issues, not narrow ones. But this can’t really stick as the inroads have been already made. Relax. It will be fine. I already see the bathroom thing to be done in maybe 2 years or so. That’s a lifetime in American thought. Relax. I predict that in 5 years basically unisex bathrooms will be the norm. Stalls for all. Urinals if you want them too. All in the same place. In the meantime. Happy birthday CJ. Everyone deserves a happy birthday. …The DOJ just rolled back protections for transgender students. Your support of DT negates support for the LGBTQ community. Kthxbai. Additionally a case going before the SCOTUS will be heard later this year. It’s part of the states right’s cases that need to be clarified. 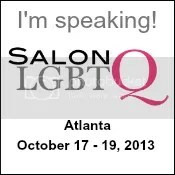 I have no doubt that this will be affirmed in the positive for the LGBT community. Sounds like it was a truly amazing birthday party for a truly amazing kid!! Happy 10th Birthday CJ. Continue to be proud of who you are in every way!! Best. Parents. Ever. Happy Birthday CJ! You are the most amazing parents! I’ve been following your blog from day one and you never cease to amaze me! Keep on loving and enjoying your family. You are rock stars. Bravo, Mom and Dad. And Happy Birthday, CJ! Thanks for letting all of us also “grow” with all of you. Happy Birthday to CJ!!!!!!! HOW IS HE TEN ALREADY?! Time flies and now I feel old. Great story. And the best is yet to come! Omg I wept. Thank you for being there for CJ.